Text representation, which converts text spans into real-valued vectors or matrices, is a crucial tool for machines to understand the semantics of text. 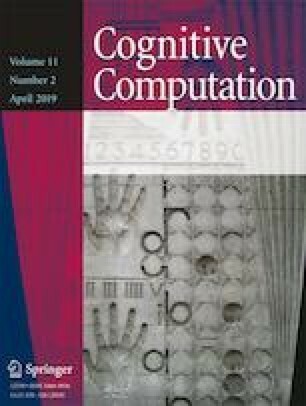 Although most previous works employed classic methods based on statistics and neural networks, such methods might suffer from data sparsity and insensitivity to the text structure, respectively. To address the above drawbacks, we propose a general and structure-sensitive framework, i.e., the hierarchical architecture. Specifically, we incorporate the hierarchical architecture into three existing neural network models for document representation, thereby producing three new representation models for document classification, i.e., TextHFT, TextHRNN, and TextHCNN. Our comprehensive experimental results on two public datasets demonstrate the effectiveness of the hierarchical architecture. With a comparable (or substantially less) time expense, our proposals obtain significant improvements ranging from 4.65 to 35.08% in terms of accuracy against the baseline. We can conclude that the hierarchical architecture can enhance the classification performance. In addition, we find that the benefits provided by the hierarchical architecture can be strengthened as the document length increases. Jianming Zheng and Wanyu Chen are co-first authors of this article. Informed consent was not required as no human or animals were involved.